If flying through the air and performing acrobatics or skiing moguls as fast as you can sounds like fun, then perhaps Moguls or Aerials is for you? 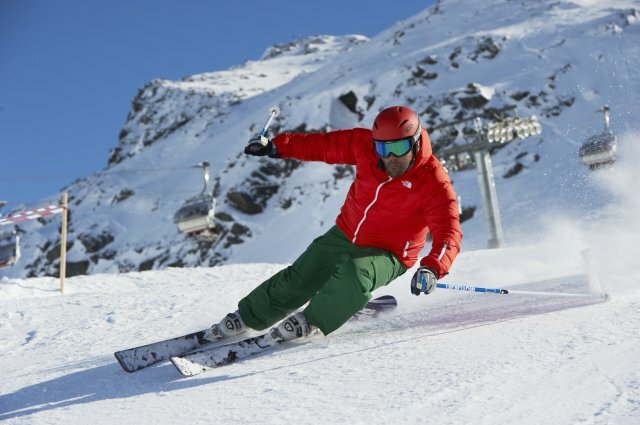 If you can already ski and fancy giving Aerials a go, then you will need to have some experience of doing jumps – either on slopes in the UK or overseas. The next step is then to try doing some jumps on an airbag. If you think you have got what it takes to try Aerials, including inverted (upside down) jumps, you should get in touch with GB Aerial Ski to find out if they have any talent ID days lined up. If Moguls is more your thing, then you will have to try and find a slope which has some moguls to practice on. If you can't go overseas onto real snow where you will find lots of moguls, then Chill Factore in Manchester sometime creates moguls courses and runs camps to help develop Moguls athletes.